LONDON, May 9, 2017 - (ACN Newswire) - WARC, the global marketing intelligence service, has today launched the WARC Media Awards 2017, an international competition rewarding communications planning which has made a positive impact on business results for brands around the world. 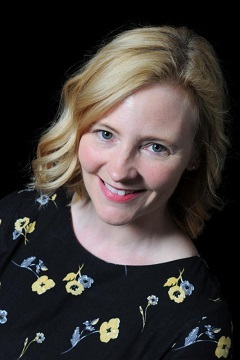 Lucy Aitken, WARC's case study editor says: "The fast-paced change across the media landscape is having seismic shifts on communications planning. As a result, some of the most pioneering thinking occurs at this stage of the process." 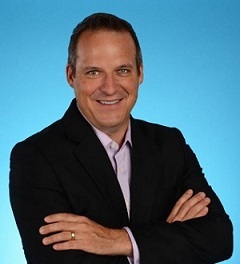 Charlie Chappell, Head of Global Integrated Media at The Hershey Company, will be chair of Effective Channel Integration judging panel. Charlie, who is leading the transformation of Hershey's approach to modern media, says: "In today's world, the integration of media and creative planning has never been more important. Breaking down silos and coming together to deliver great work is what we often see winning in the marketplace. This award scheme will celebrate some of the best work in this area." The deadline for entries is 19 September 2017. Further details can be found at www.warc.com/MediaAwards.prize. Charlie is leading the transformation of Hershey's approach to modern media. He joined Hershey in 2012 after 12 year at Procter & Gamble and has had the privilege to touch many iconic brands such as Hershey's, Reese's, Kisses, Pantene, Herbal Essences, Old Spice, Gillette, Secret, Safeguard and Camay. While his career has primarily been based in the US, Charlie has worked in over 25 different countries with a particular emphasis on China, Russia, Egypt & Pakistan. With P&G, he spent 2.5 years based in Geneva covering Central & Eastern Europe, the Middle East and Africa. Charlie is a graduate of Purdue University and the Kellogg School of Management at Northwestern University. Jerry was appointed to lead and strengthen Diageo's relationships with a range of key global media partners, joining their global digital centre of excellence and supporting their wider digital transformation drive. Prior to that Jerry was leading global partnerships agency-side at Carat, working with a number of clients but in particular the Cadbury/Mondelez business where he previously led social media marketing on the client side. 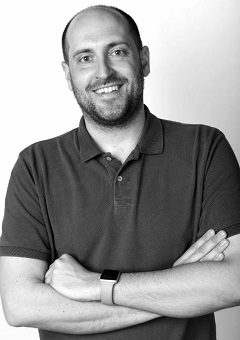 He's a regular writer and blogger with contributions to WARC, The Drum, The Guardian and his own active LinkedIn blog which aims to bring some Digital Sense back to marketing discussions. 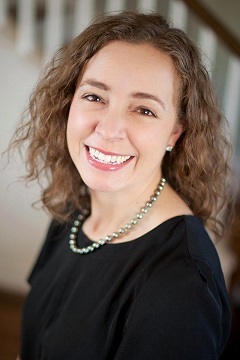 Nicole oversees global partnerships, accountability, and agency relationships. An omnichannel strategist inspired by data, she has worked at global media agencies such as OMD and Starcom across CPG, QSR, Retail, Technology, and Travel. In 2014, she forecasted the role data and analytics would play transforming the marketing landscape and went to Civis Analytics to further hone her people-based marketing capabilities. She's been at McDonald's for two years and is excited to help McDonald's make delicious feel good moments easy for everyone.